Put down that glass and step away from the sink. 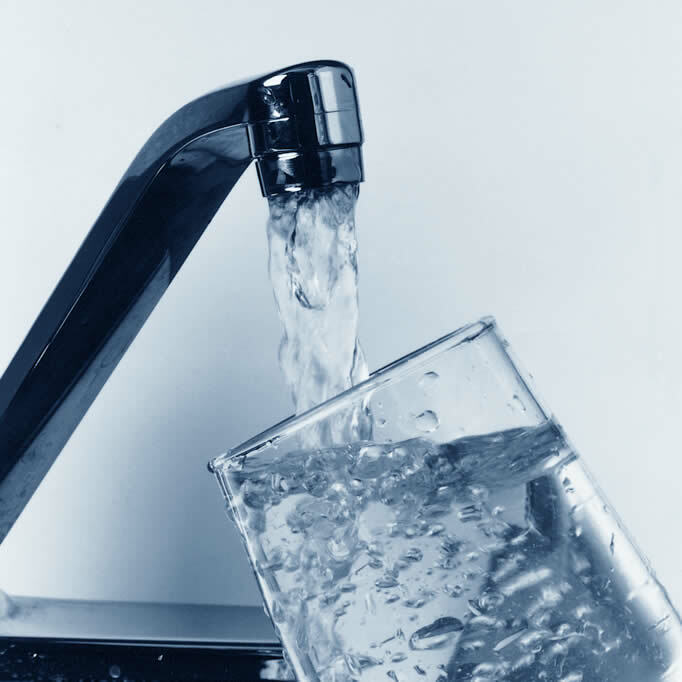 It turns out that pesticides in your tap water could be causing food allergies. So now it's not only flouride that's floating in your tap water...but pesticides as well. But this new link to allergies is making even the mainstreamers sit up and take notice. Worst of all this isn't some accidental exposure. They're actually dumping this stuff into the water on purpose. Specifically, researchers say it's a kind of chlorine called dichlorophenols used to kill bacteria in water that could also be killing the "good guy" bacteria that live in your gut. And when that happens it could cause food allergies. Always eager to cover for conventional farming, mainstream sources are saying that there's only an association, and that it's not yet clear that the pesticides are actually the culprit. But we know better, don't we? The link between food allergies and pesticides has long been established and you already know how important it is to choose organic foods. But to tackle this newly revealed threat...and avoid pesticides in your drinking water...you'll also need to invest in a reverse osmosis water filter. For more information on probiotics, click here. To rebuild healthy gut-flora click here.